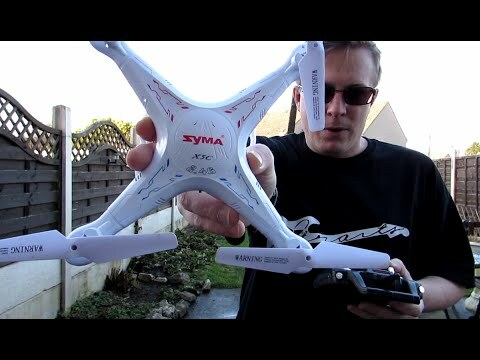 Check out our hands-on unboxing and testing video of the Syma X5C Explorers Quadcopter. This bad boy is a lot of fun and handles very well. Excuse my poor handling of the X5C though. I have pretty twitchy hands! 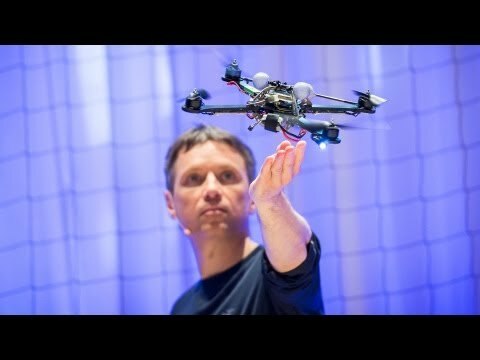 The X5C plays very well, both as an aerial filming drone or a racing quadcopter. Removing the landing gears/propeller guards/camera will yield a more nimble and responsive quadcopter. It moves quite quickly and has a lot of functions that can provide countless hours of fun. The battery life is around 5-6 minutes (~9 minutes without the accessories), and we even throw in an extra battery just so you can continue your fun without worrying about recharging! Syma X5C Drone: Primed And Ready For Exploration! 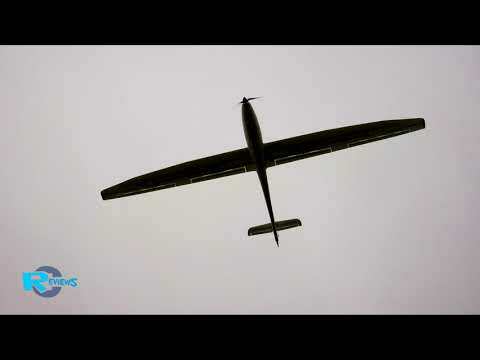 Syma is famous for their innovative design and manufacturing of radio controlled drones and helicopters. 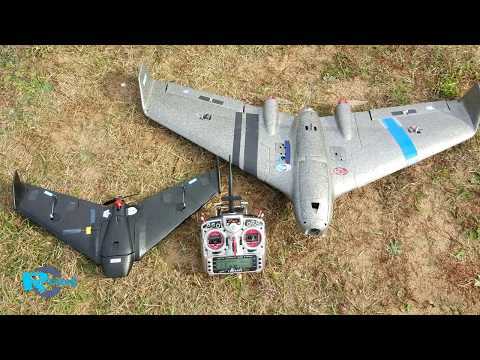 Utilizing cutting-edge equipment for their research and development, the production of these radio controlled aircrafts are managed by highly experienced and qualified engineers in their factory to ensure that their products are safe, and most importantly, fun! The Syma X5C Explorers with Camera 4.5CH 2.4GHz RC Drone is not your ordinary drone, with a four-axis structure that makes it more flexible and rapid when flying. 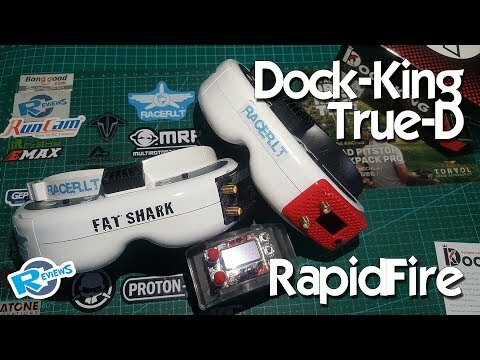 A built-in 6 axis gyroscope for precise hovering, a simple modular design making it easy for parts replacement and a 3D 360 eversion and throwing flight function. This product is ready to fly and there is little assembly required. 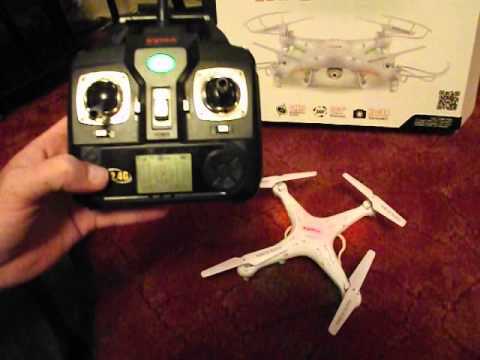 Attach the rotors, put 4 AA batteries into the transmitter and charge the included LiPo battery and you are ready to fly! Get your Syma X5C Explorers with Camera 4.5CH 2.4GHz RC Drone today and start your high flying adventures!